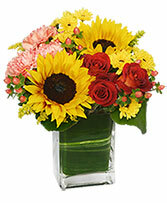 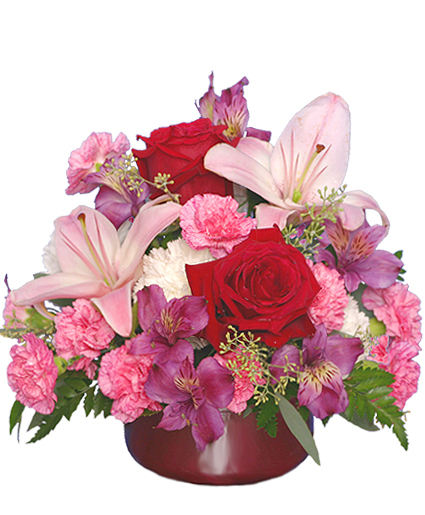 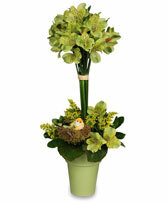 Find Florists > View Flowers > Just Because > You're The One For Me! 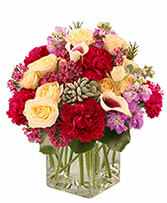 Romance isn't the only thing in bloom this Valentine's Day! 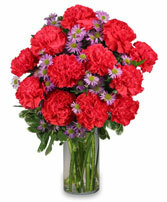 Many memories are attached to beautiful Valentines Day flower arrangements. 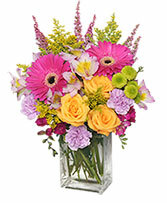 Keep those precious memories alive with these easy flower care tips.